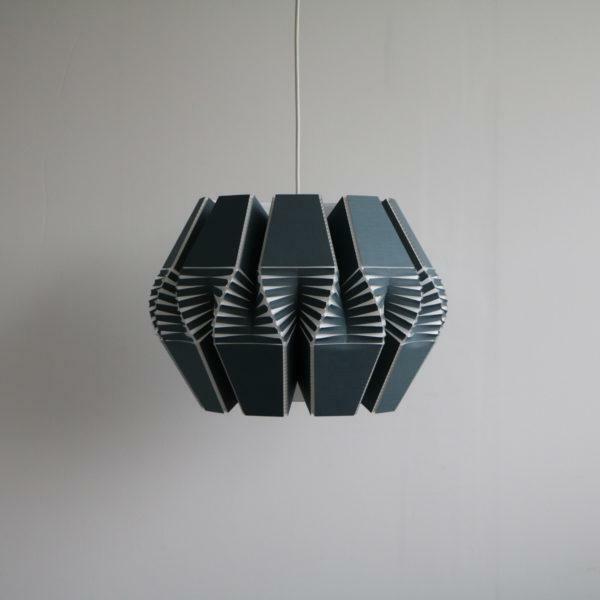 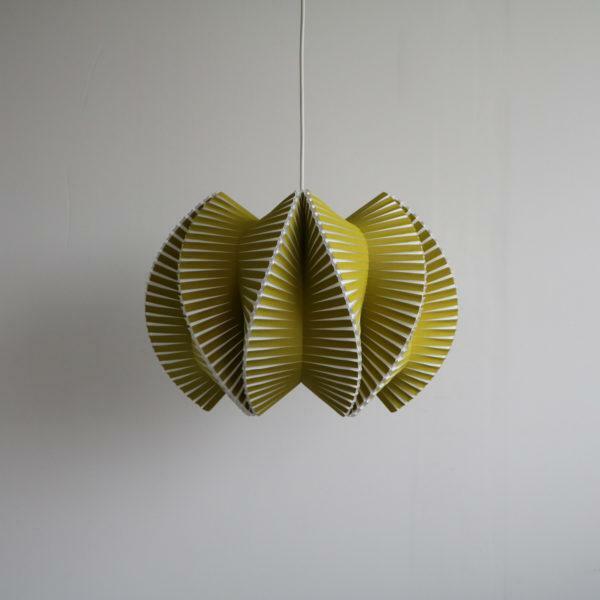 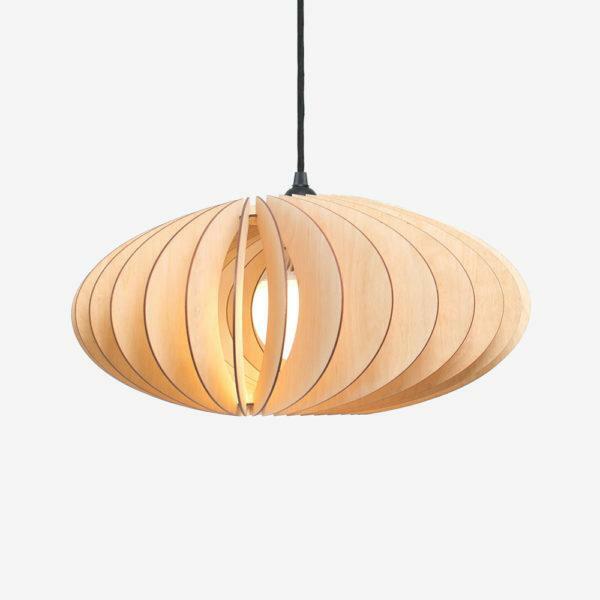 A Beautiful birch Plywood Cone shaped pendant light. 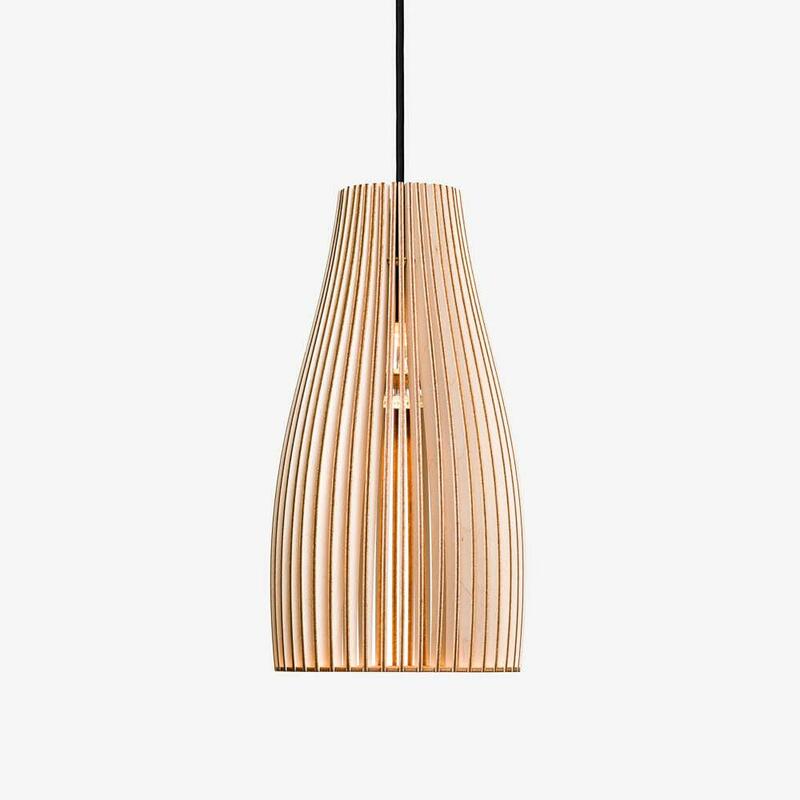 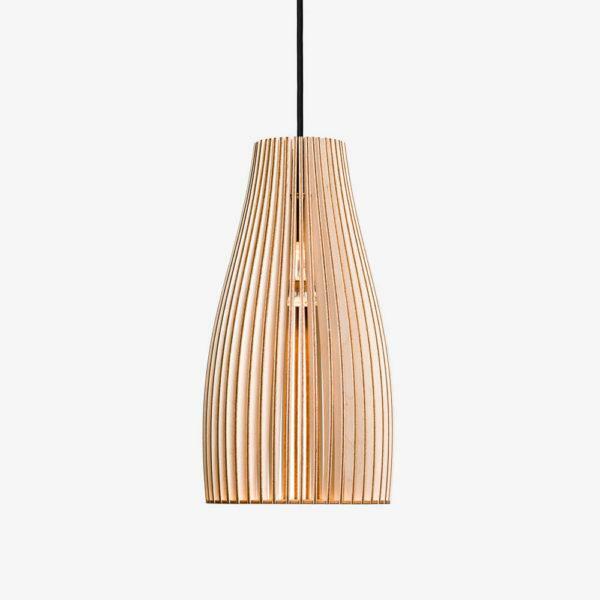 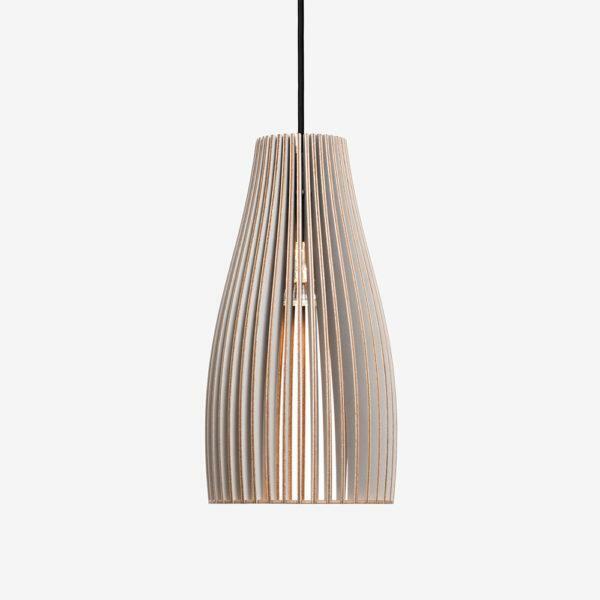 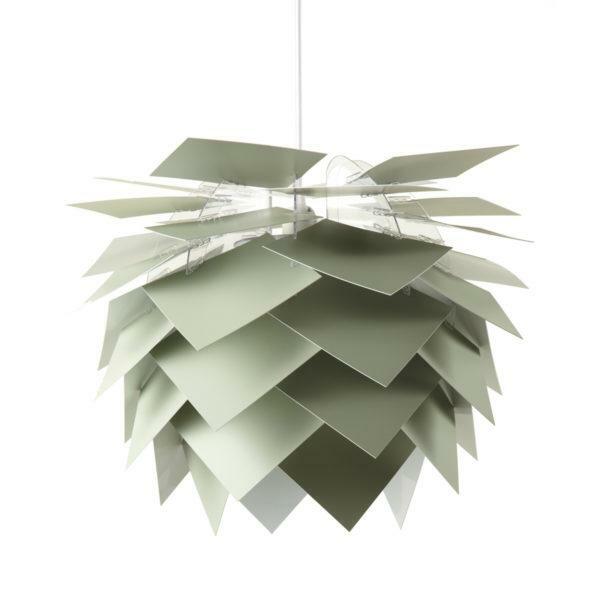 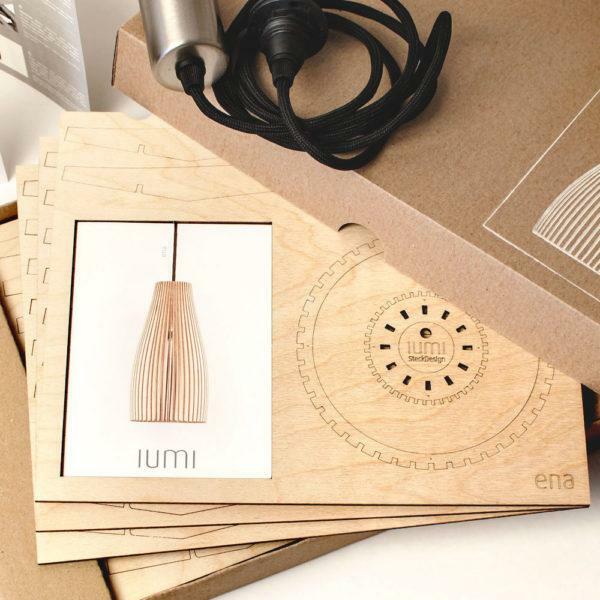 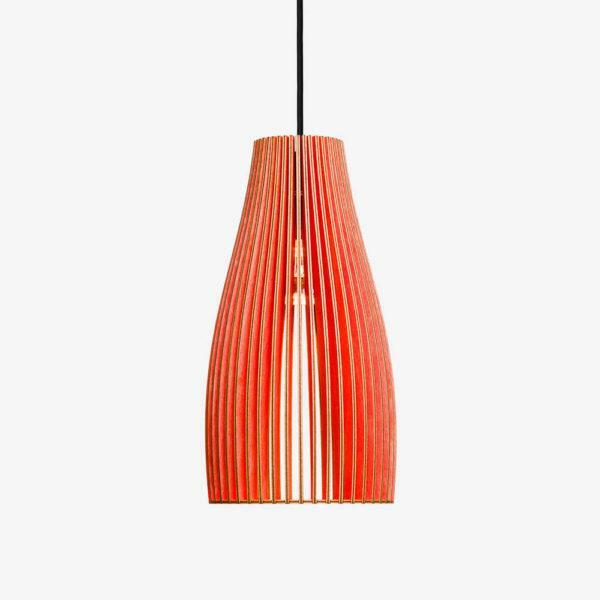 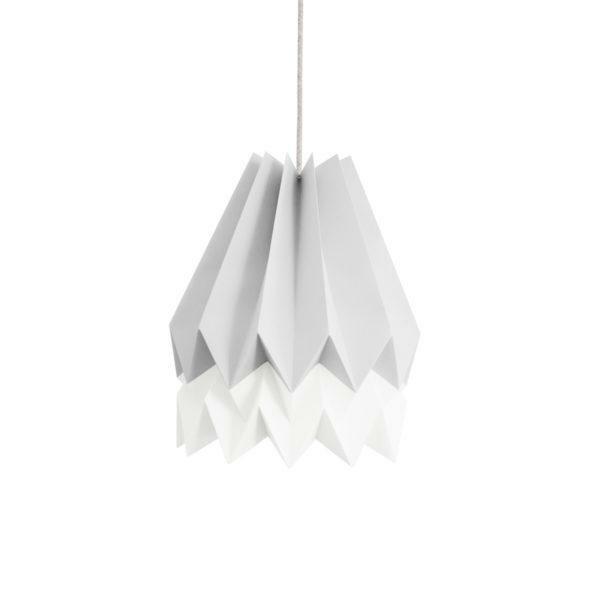 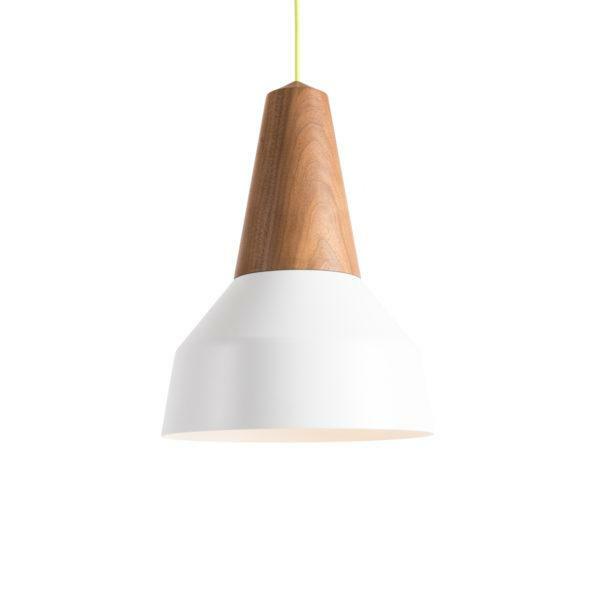 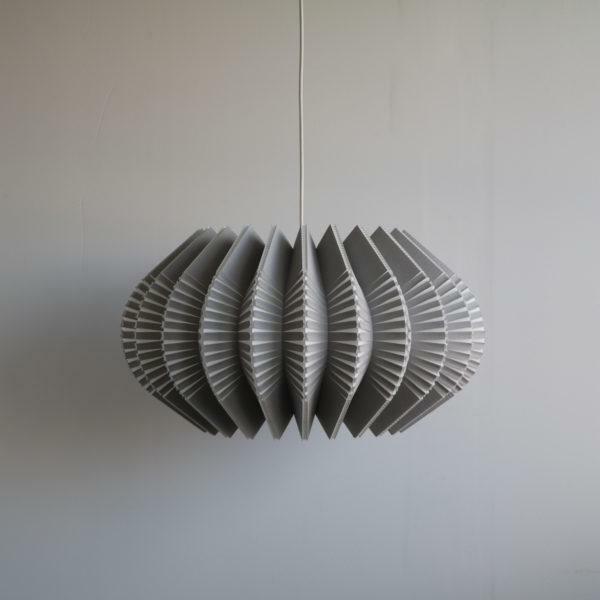 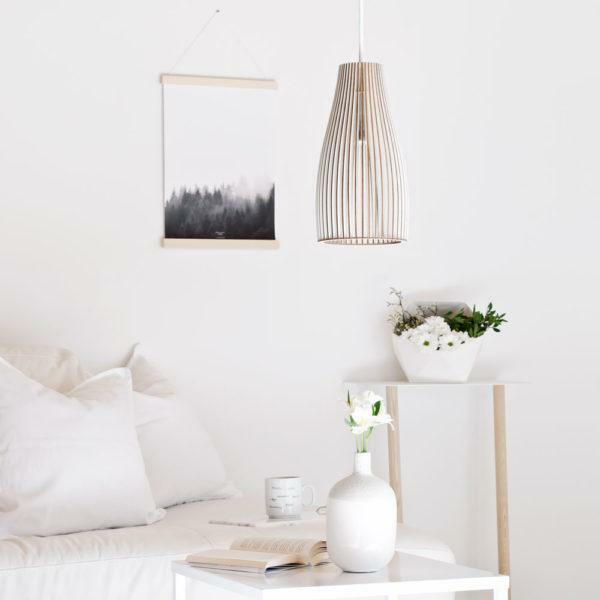 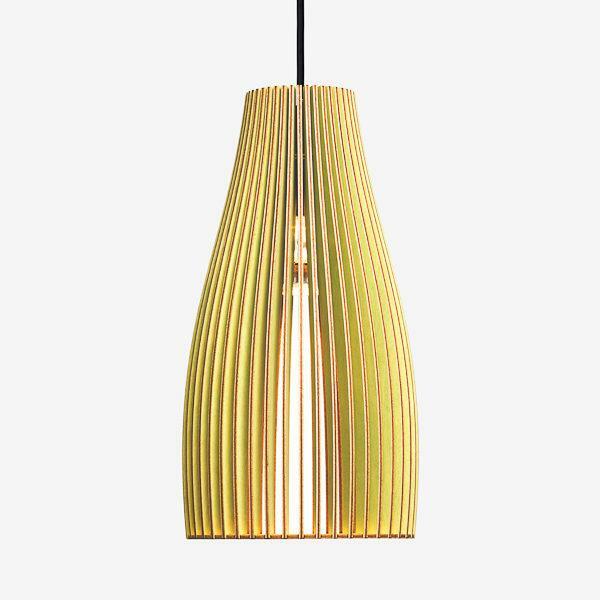 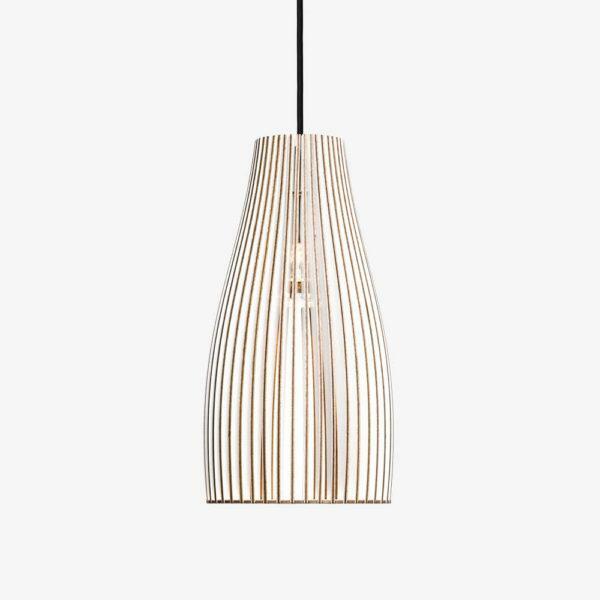 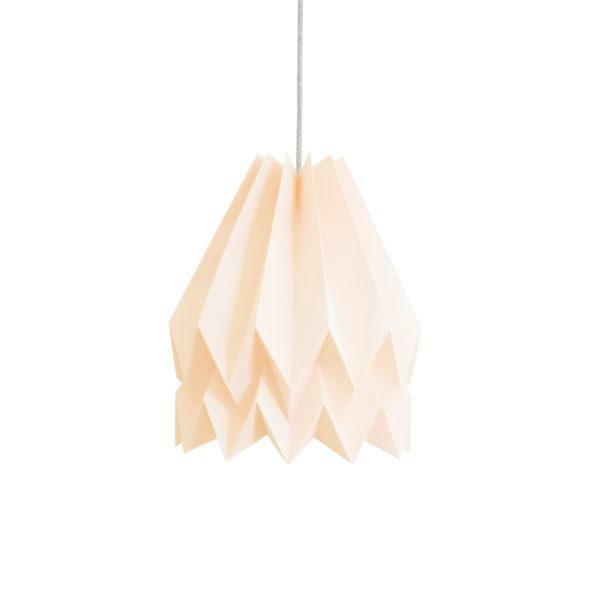 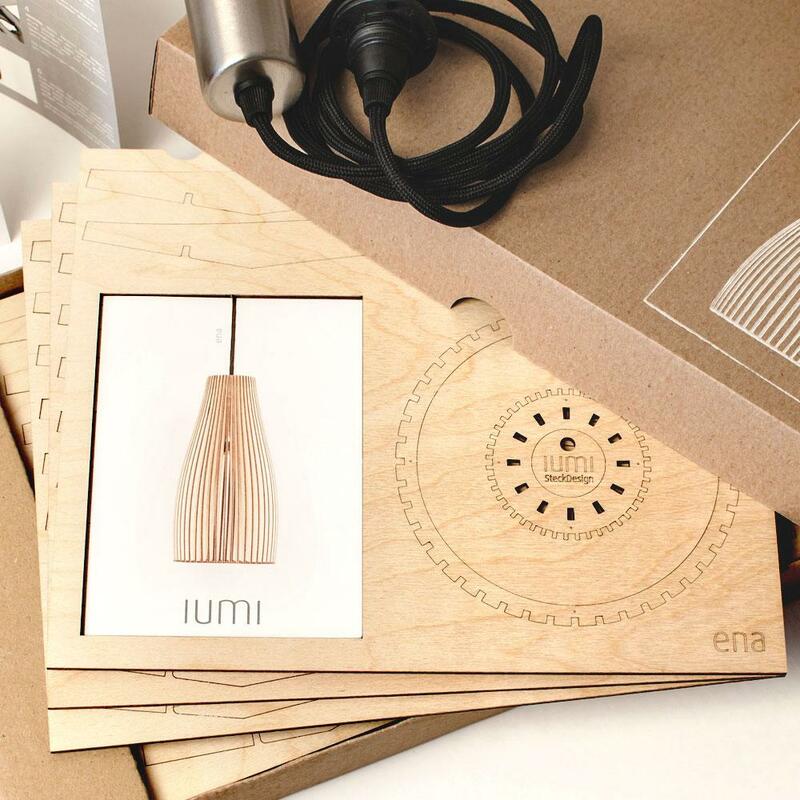 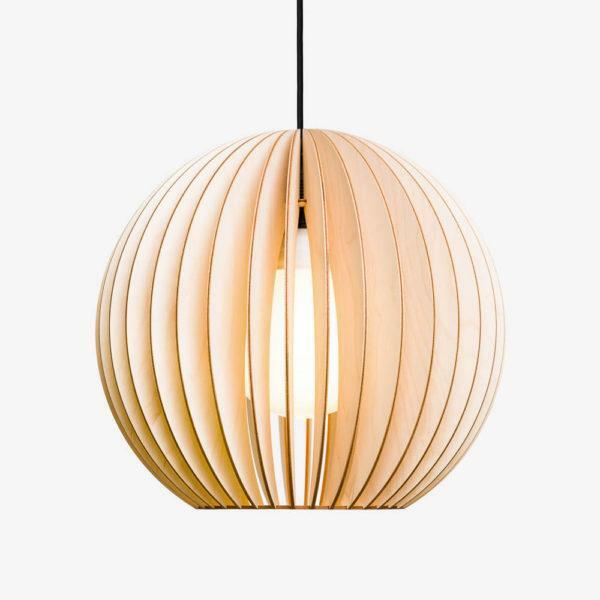 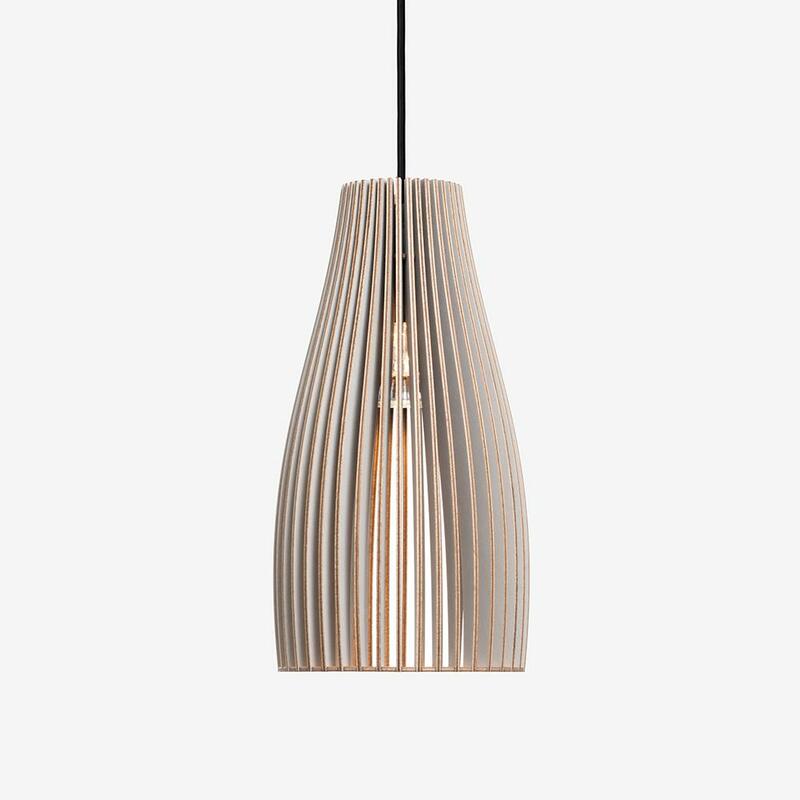 A Beautiful birch Plywood Large Cone shaped pendant light. 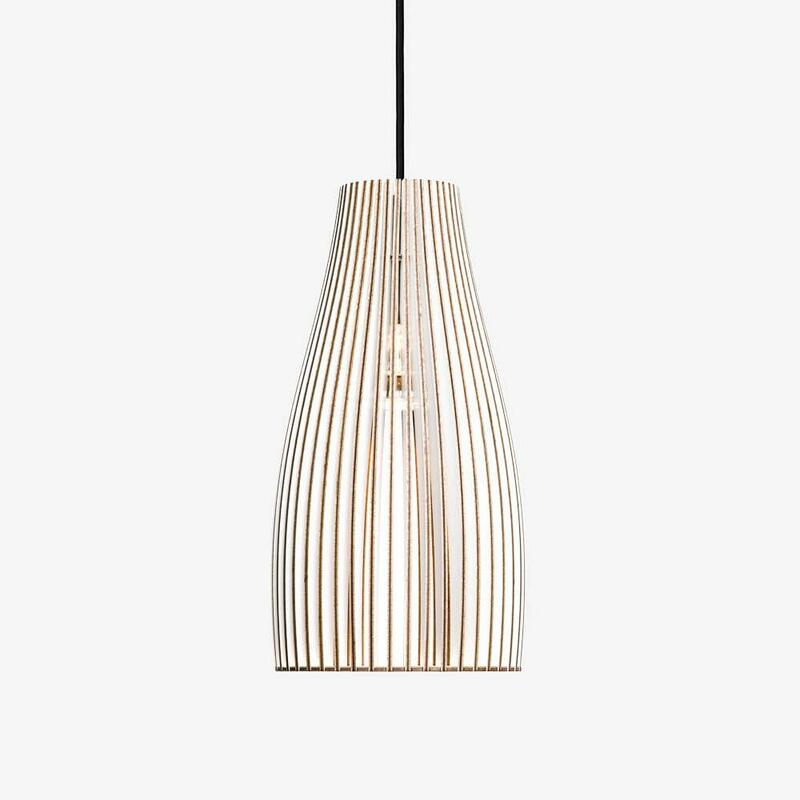 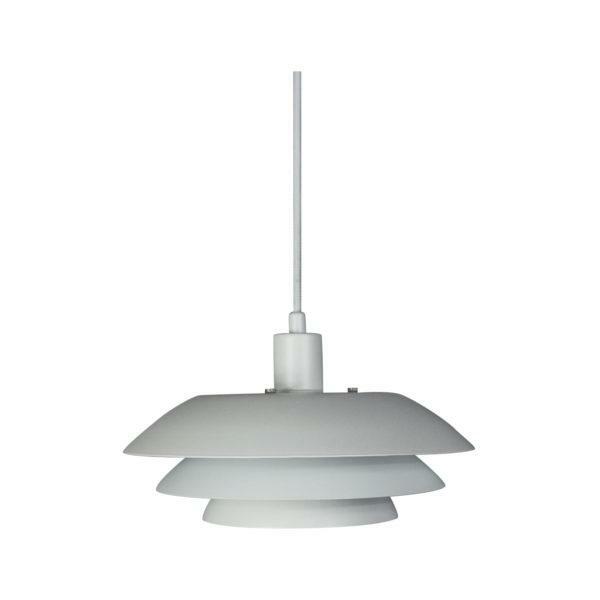 The ENA pendant light was designed as a slim shaped spot light, ideally suited for bistro tables. 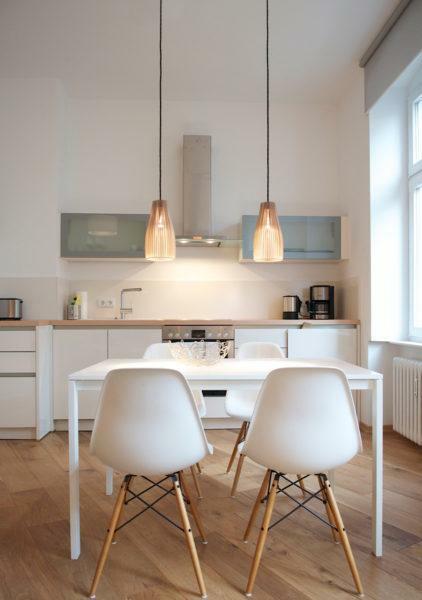 When several of lights are combined, it also provides for great warm illumination of a larger dining table.